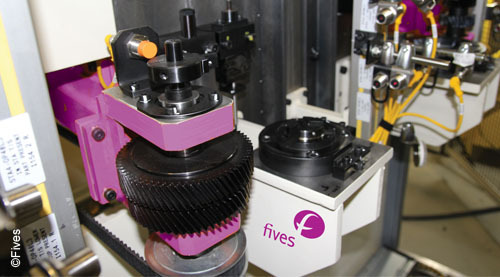 The Fives solution offers expertise in Torque to Turn technology and equipment. 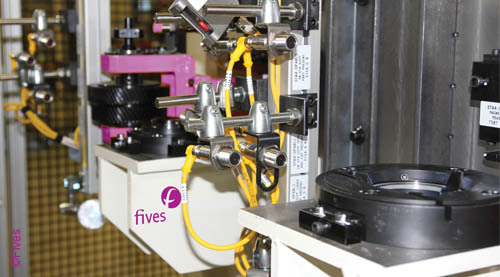 Let Fives design and manufacture your Cinetic Torque to Turn testing equipment today. Patented design solutions with many different application examples in peak break away torque and running torque measurements.